Over years of regular use, chimneys accumulate creosote from the incomplete combustion of wood. 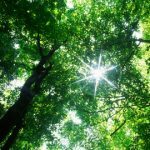 This substance is highly flammable, and an errant spark can catch this byproduct ablaze. 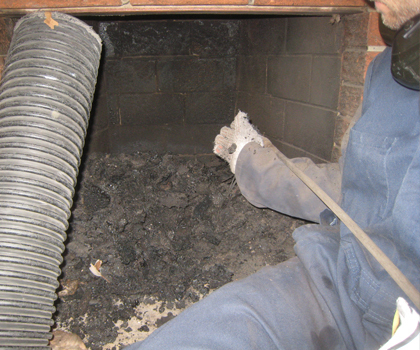 A chimney fire is very hazardous as the fire can easily spread into the home. 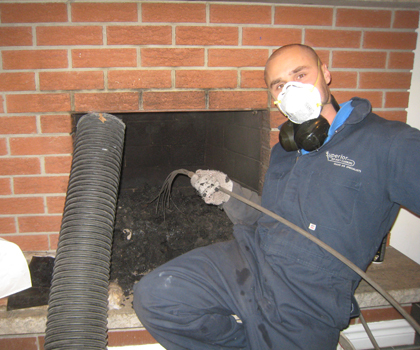 It is important to have regular cleanings conducted to ensure that the fireplace is safe to use the entire season. Upon arrival, the technicians lay a series of drop cloths around your chimney to prevent any debris from entering your home. All wood and ashes are removed from the fireplace. 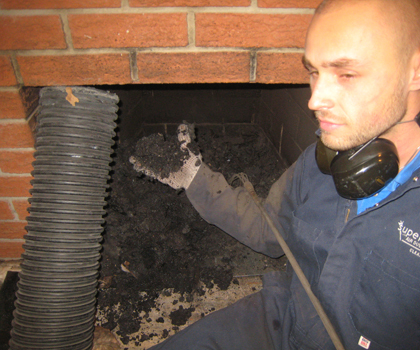 A large vacuum hose is inserted at the base of the chimney to capture any falling debris. 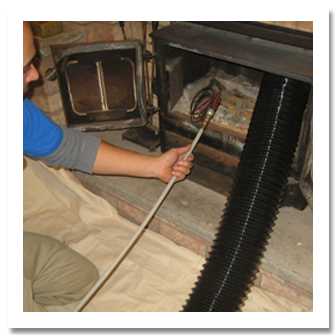 Air-powered rods are then inserted along the chimney walls with specially attached brushes that clean the surface of the entire chimney. The procedure is repeated until the chimney is thoroughly cleaned. 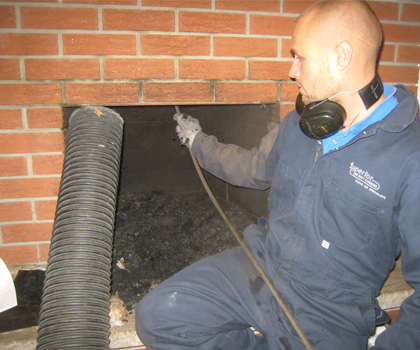 A final inspection is made by the technician, ensuring all soot and smoke residues have been properly removed from the chimney lining.